Over the past few years there has been a significant growth in the availability of Wi-Fi enabled security cameras. Foscam is probably one of the biggest and oldest players in this market. They first came into popularity as Nanny Cams, used indoors to keep an eye on your family and pets. But now they have moved into the domain of serious mainstream indoor and outdoor security CCTV. For those of you looking to install an excellent security system at your home or office, look no further than at the Foscam NVR kits. We have all seen movies where the cops view surveillance footage. They have reams of video that they use to trace events and sometimes zoom in on certain parts of the video being viewed. The funny thing is that in reality, if they had to zoom in, the image would actually get worse and the image would pixelate further. 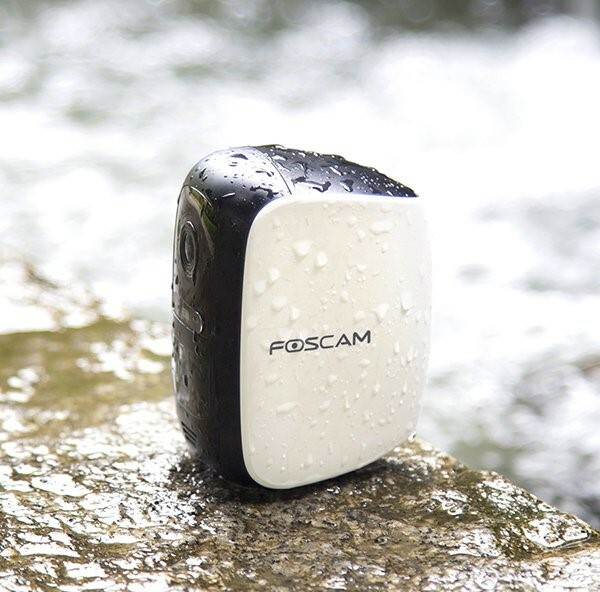 Foscam South Africa launches its first 4.0 megapixel outdoor camera! Foscam is proud to present the first of its type within its new 4.0 megapixel camera - the FI9901EP. This outdoor camera is able to deliver sharper video and shows images in finer detail than ever before. With the holidays fast approaching, now is the time to think of security! With the holidays fast approaching, now is the time to think and prepare for what security alternatives there are aside from the normal alarm systems and burglar bars. CCTV, wireless IP, wifi cameras, CCTV IP cameras.... it's all very confusing! Please read some of our most frequently asked questions on IP cameras.